So I’m squeaking in a bit late to sign up for this awesome reading challenge/quest. 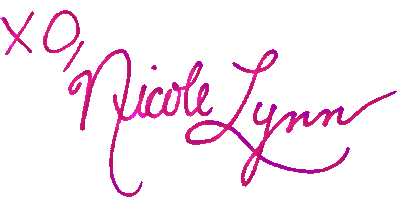 I’ve known about it since the lovely Aentee (@ReadAtMidnight) tweeted out the announcement of the challenge; however, life has yet again drawn me away from the blogiverse. So I’m sneaking in real close to the deadline to sign up for this one. I’m hoping this will help me jump back into blogging and put down my new 2DS XL and read some more again! I have to thank the always awesome Aentee for yet another amazing reading challenge (see the Pokemon one here) as well as CW at Read, Think, Ponder for creating these awesome images/artwork for this challenge! Go check out these awesome ladies! 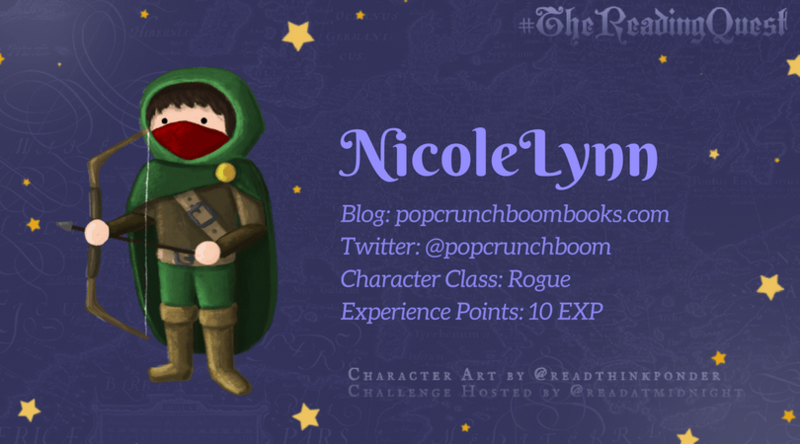 Also for the rules and to sign up for #TheReadingQuest head over here. Participants were asked to pick a character and follow the character’s quest route in order to collect more EXPs and HPs. The winner will be the one who has the highest Level (you gain a level for every 50 EXP you achieve) and the highest HP count. See below for the characters and their quests! I’ve decided to go with the character Rogue! This character instantly attracted me even though my reading tastes tend to lean towards the Mage. Here the Rogue’s description from Aentee, “These adventurers have absolute mastery over stealth and speed, and they slip in and out of the quest through the Fifth Across path. They celebrate underappreciated books and half-forgotten stories.” The Rogue’s quest path starts at the “Banned Book” corner and follows the path to end at “A Book with a One Word Title” square. I’m super excited to complete these challenges and maybe even some of the mini challenges as well! So all that’s left is my planned TBR for this challenge! 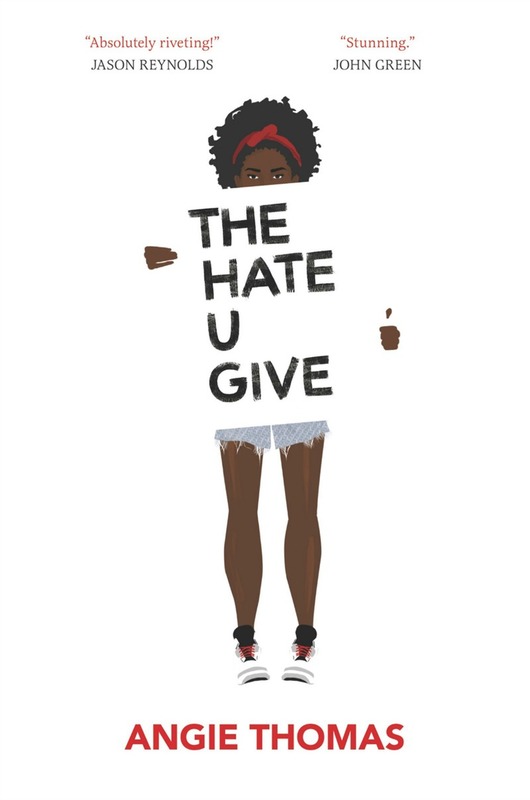 This book appeared on ALA’s 2015-2016 frequently challenged (or banned) book list. I wanted to pick a book that has recently been challenged in order to support the book in a time where others are trying to censor it. Also I’ve already read a few of the more “famous” banned books so I wanted to also pick a title that was new to me as well. During the Nazis’ brutal siege of Leningrad, Lev Beniov is arrested for looting and thrown into the same cell as a handsome deserter named Kolya. Instead of being executed, Lev and Kolya are given a shot at saving their own lives by complying with an outrageous directive: secure a dozen eggs for a powerful Soviet colonel to use in his daughter’s wedding cake. In a city cut off from all supplies and suffering unbelievable deprivation, Lev and Kolya embark on a hunt through the dire lawlessness of Leningrad and behind enemy lines to find the impossible. 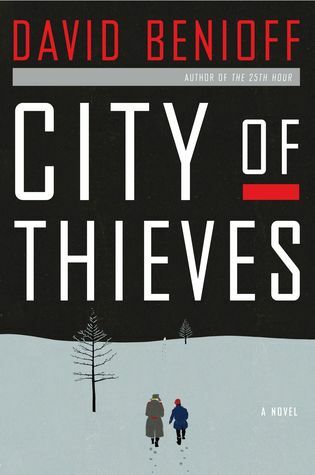 By turns insightful and funny, thrilling and terrifying, City of Thieves is a gripping, cinematic World War II adventure and an intimate coming-of-age story with an utterly contemporary feel for how boys become men. 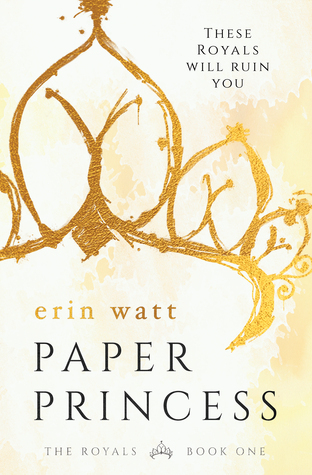 I’m absolutely a horrible book lover/blogger for not reading this yet. I grabbed my copy early on once it was released from my local indie bookstore, but I just haven’t picked it up yet. I have no real excuse. So this challenge, this month, I’m reading it. What would you do if you held infinite power in the palm of your hand? Order of the Seers poses this question within a story that fuses action, mystery, romance, and adventure in a science fiction novel that keeps you at the edge of your seat. 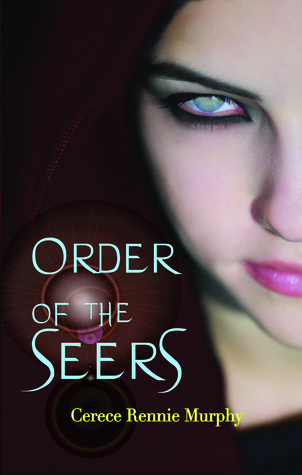 Order of the Seers begins with the journey of Liam and Lilith Knight, a brother and sister who are hunted by The Guild, a ruthless world organization that seeks to capture and exploit Lilith s unique ability as a Seer to envision the future. Soon after they are forced to leave their home, Lilith and Liam discover that she is not alone. Other Seers like Lilith are routinely kidnapped and enslaved by the Guild for the purpose of consolidating wealth and power around the world. But from within the organization, Marcus Akida, a captured Seer with powerful visioning capabilities, quietly plots his daring escape with the help of a beautiful and tortured Seer named Alessandra. When the escaped Seers are drawn to the same remote commune in Iowa as Liam and Lilith, they each find a place where they can rebuild their lives and rediscover their passion for life and love. As the Guild s efforts to find them intensifies, the Seers ban together with outlaws from the commune to fight back against the organization that threatens their lives setting off a chain of events that will unleash the full power of the Seers and change everything we know about the true potential that lies dormant in each of us. So I know this is a more popular book, but I looked up the paperback publishing house and its seems like a small press to me. Plus I’m wondering if this book was originally self-published? Any way, I recently grabbed this book from the library and want an excuse to read it haha. I’m almost positive this one will count for this challenge, but if not let me know! Reed doesn’t want her. He says she doesn’t belong with the Royals. 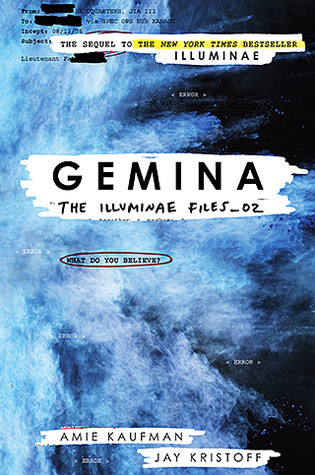 I desperately need to read book two of The Illuminae Files and really hope this challenge gives me the opportunity to dig into this one! I’m excited to see where the story goes from book one and of course to prepare for book three’s release early next year! What books are on your TBR for #TheReadingQuest? Have you read any of these? Let me know in the comments below! Prev post: Blog Tour Review + Excerpt: Perilous Trust by Barbara Freethy!Next post: Release Day + Excerpt: Royally Endowed by Emma Chase! Good luck. Looks like you have some great books on your tbr for this challenge!